Though we’re sad to see the sun-soaking summer months go, there’s something refreshing and exciting about busting out our sweaters and boots for fall and swapping our strappy tanks and bright hues for a moodier color palette. The perfect compliment with your refreshed wardrobe is a fresh manicure with the hottest fall nail colors. From sheer nudes to jewel toned metallics, continue scrolling to find your favorite fall shade! It wouldn’t be fall without the perfect shade of bordeaux! 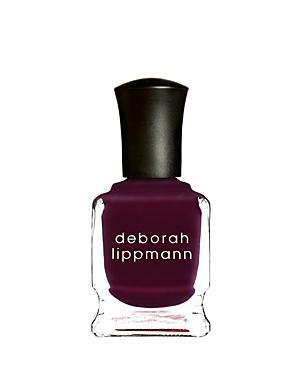 More mysterious than classic red, and less goth than black, this deep berry is the perfect color for your next manicure. Make sure your top coat is extra glossy for a super polished look. This is the kind of color that you can’t exactly put your finger on what color it is. A bit of grey, lavender, and beige all in one, it’s not just a boring neutral. It’s the perfect polished neutral that makes your nails look clean and fresh, but you also can’t take your eyes off of them. 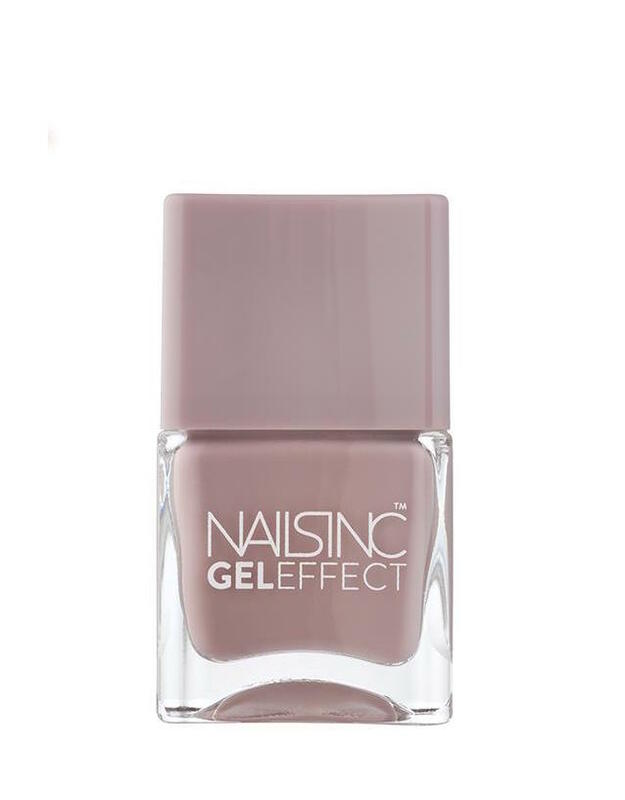 To top it off, Nails Inc.’s gel formula ensures that your manicure looks fresh all week long. 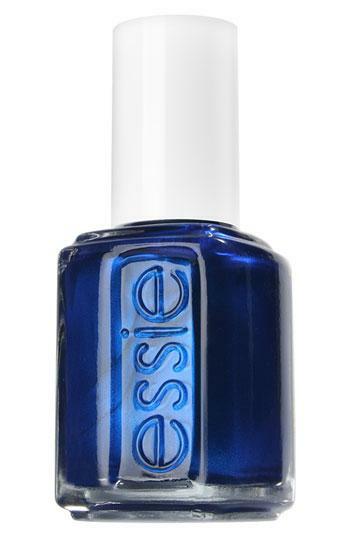 For a more interesting and unexpected nail color, try Essie’s Aruba Blue. 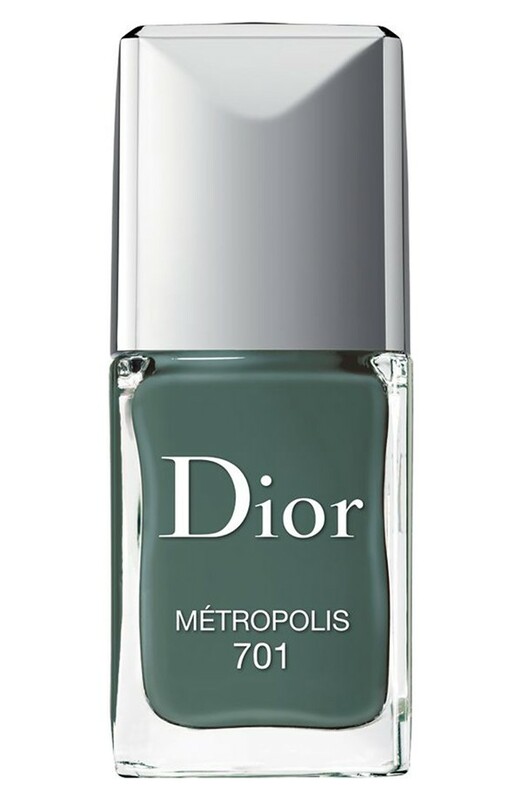 Metallic blue is a new one to our fall nail polish mix, but we love the jewel-toned hue. It looks especially striking against a minimal look. This dusty grey-ish green is a great color if you want to venture out from safe neutrals but aren’t ready to bust out the bright metallics. This color has us thinking about chunky-knit sweaters and a hot cup of coffee. Yes, please! This color is the perfect mix of pink and peach, and is a nice contrast against a dark outfit. Bright enough to perk up your dark color palette but not too in-your-face neon, this is a perfect peek of brightness in your open-toe booties. 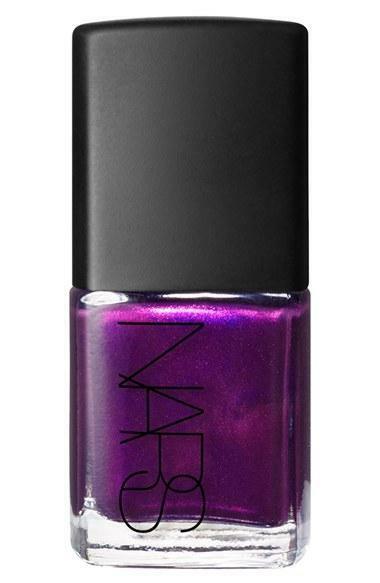 Plums are a must-have in the fall, but add an unexpected twist with a hint of shimmer in it. Wear it on your fingertips or your toes for a glimmering hue that’s perfect for the cooler months. 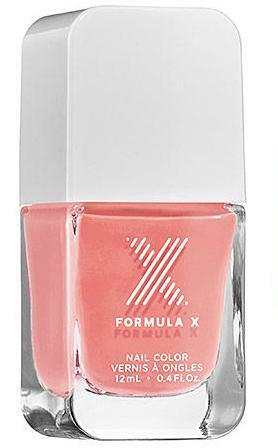 This season’s hottest nail colors took an unexpected turn with neutral pinks and metallics. So although we’re saying goodbye to the warm months, say hello to chic new colors that’ll have you ready for fall!